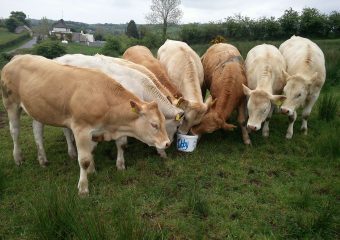 The Irish Blonde Cattle Society Lisenanagh, Carrigan, Co. Cavan. 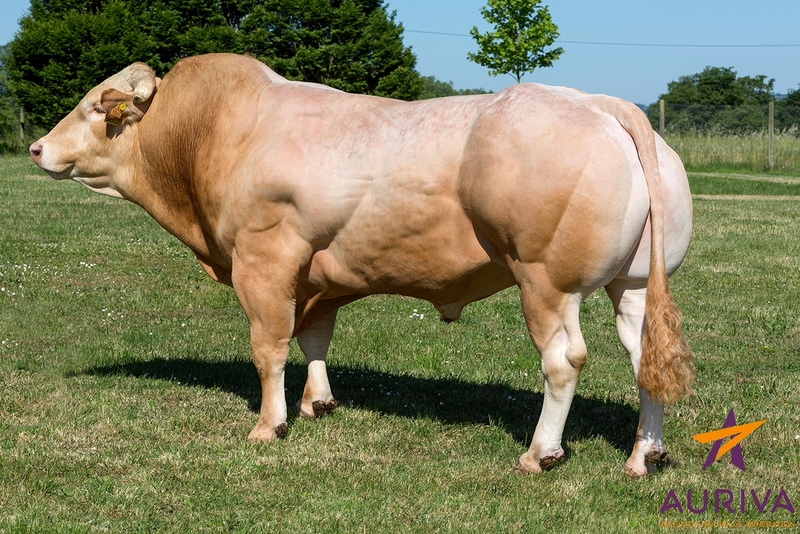 see more amazing AI sires. 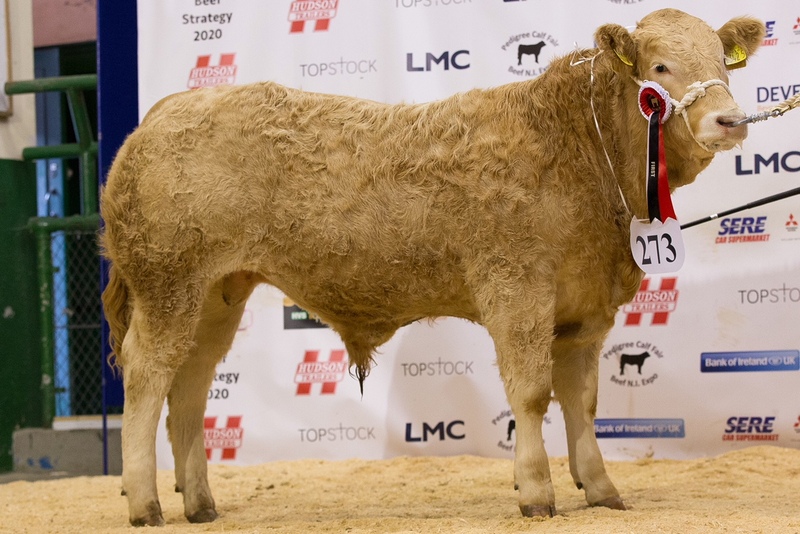 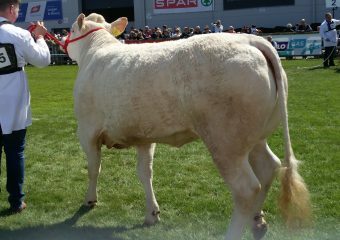 We have many pictures taken from across all of Ireland, from farms to shows, to showcase the best Blonde Cattle in Ireland. 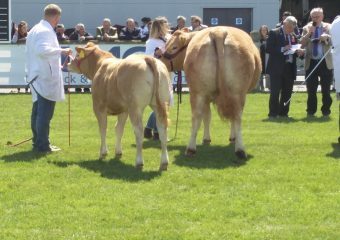 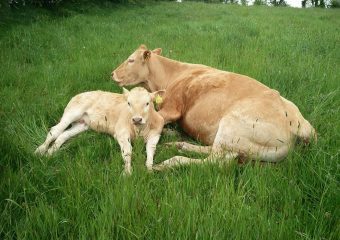 The Irish Blonde Cattle Society always love to hear feedback, comments, thoughts or ideas relating to Irish Blondes. 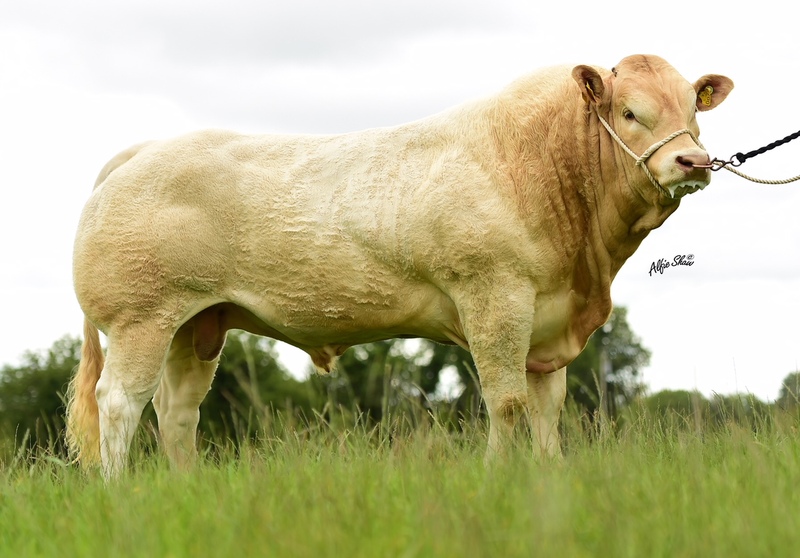 Please leave your details below and we will get in touch as soon as possible.